As a famous manufacturer of mechanical hard disk, WD has also launched solid state hard disk as a large factory, which is reliable in terms of product quality and customer service. Because of the relatively late to start of the WD SSD, they main products of its products are cost-effective, which is very suitable for users of the public. 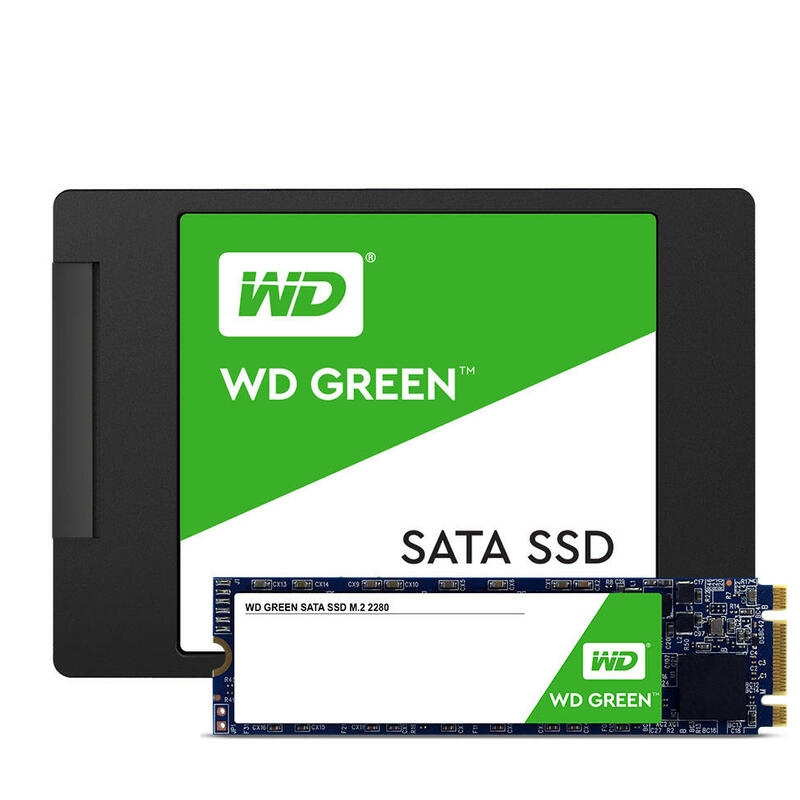 This WDS240G2G0A 240GB WD Green Retail solid state drive recommended today is equipped with a SATA3.0 interface with high compatibility. The maximum write speed is 456MB/s, and the maximum read speed is 540MB/s. Three years of warranty, high cost performance for user. Kingston is a famous memory brand and one of the top 10 SSD brands. To recommended the Kingston SA400S37 for everyone is also an affordable SATA solid state drive, with a large factory, three-year of warranty, the price is relatively close to the people and other characteristics. Product reliability high, and compared to Kingston’s high price, this Kingston SSD does not appear to be too expensive. The Kingston SA400S37 SSD has a continuous write speed of 500MB/s, while the continuous write speed is relatively slow at 320MB/s, and the speed is still sufficient for ordinary computer users. Suitable for the pursuit of brand, cost-effective user. SanDisk is also a well-known brand in the SSD brand. 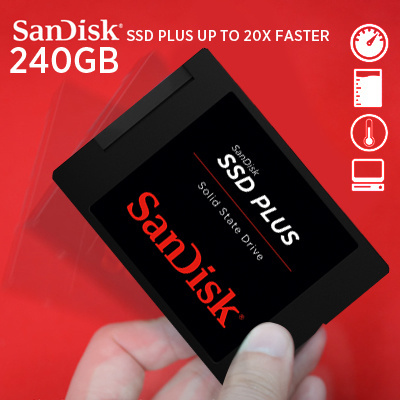 This SanDisk plus 240G SSD is also using the current highly compatible SATA3.0 interface, three years of warranty, continuous read speed can reach 535MB/s, continuous speed can reach 445MB/s, its good performance and High stability suitable for popular computer users. Samsung is currently the world’s famous SSD manufacturer. 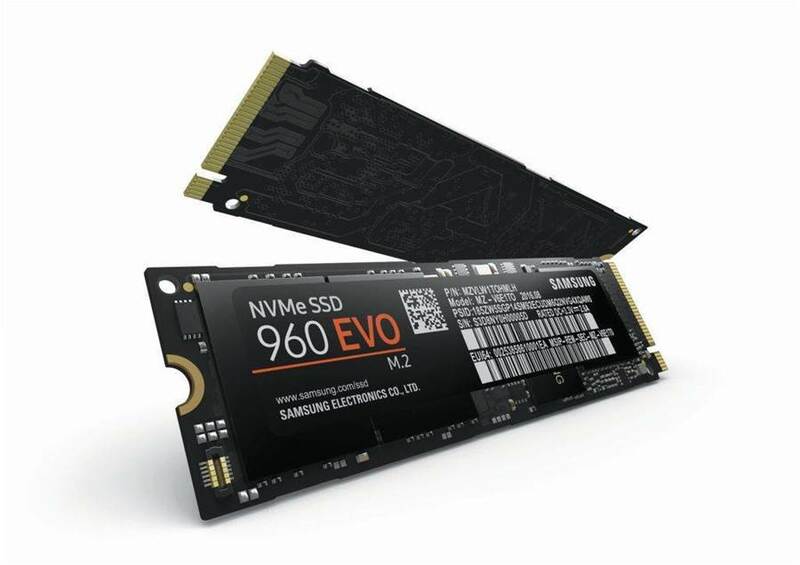 The Samsung 960 EVO 250G uses a famous Samsung V-NAND 3bit MLC Flash flash memory chip, M.2 NVME full-speed interface, the maximum continuous reading speed can reach 3200MB/s, continuous The maximum write speed can reach 1500MB/s and the speed is very fast. In addition, Samsung’s Polaris Controller is used to break the limits of capacity and performance and to promote the popularity of the next generation of SSDs in the NVME era. 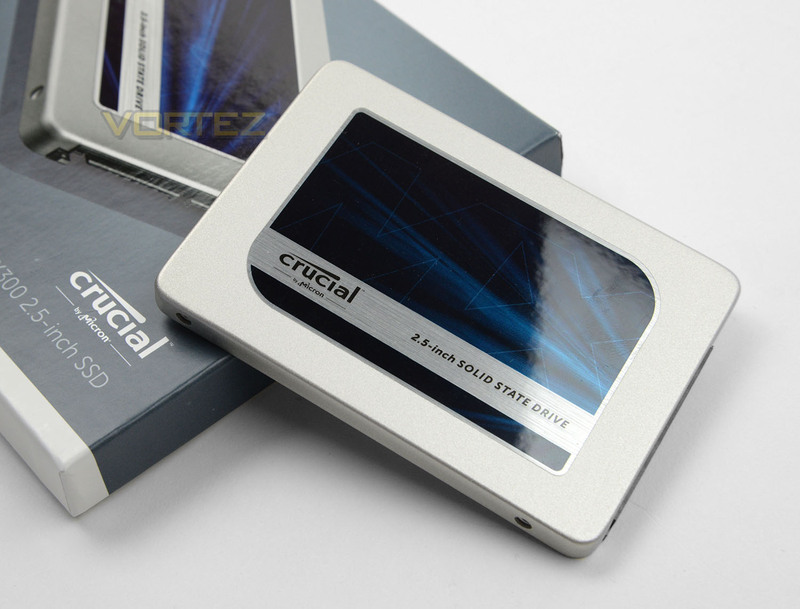 In other respects, this SSD suitable for users who are eager to obtain speed and performance. It only needs a computer motherboard equipped with an M.2 NVME full-speed interface. With a Crucial SSD, you’re getting performance, reliability along with value, which is what most customers only seek. Is it WORTH paying MORE for that Evo Drive? No, not at all. Finally, I will share some SSD related use of tips and optimize of skills, I hope to help everyone.